Hya Can you tell Me if a Horse called Another Denetop or Denetop Pride ever Ran in the Champion Hurdle believe it was in the 80s. Answer: Another Denetop was an unraced mare who died in 1970. There was also a mare Miss Denetop who produced 3 offspring that raced; Denetop Lad, Denetop Gem and Denetop Prince who wer racing in the early 1980's none of whom contested the Champion Hurdle. Fred Winter won the Grand National, with Kilmore, as a jockey in 1962. 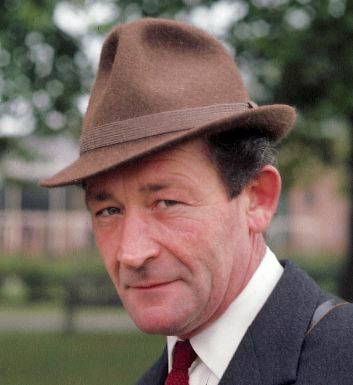 As a trainer he won the Grand National twice with Jay Trump in 1965, and then with the 50/1 outsider Anglo in 1966.